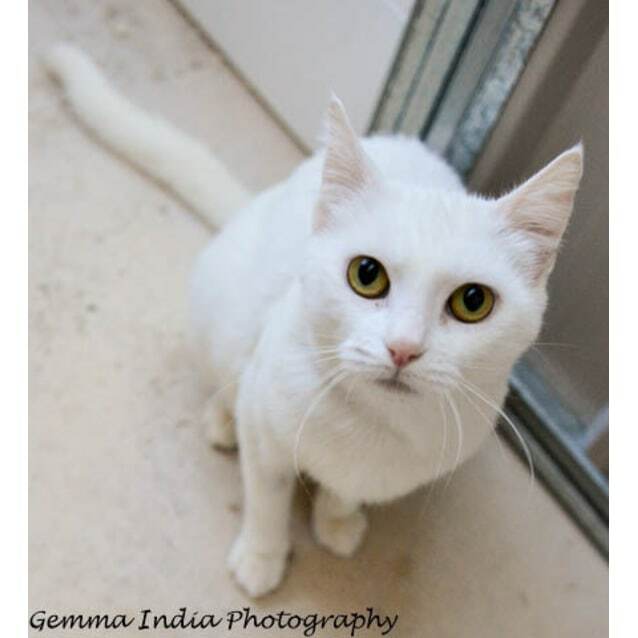 FOREVER HOME NEEDED: Welcome Snow everyone. 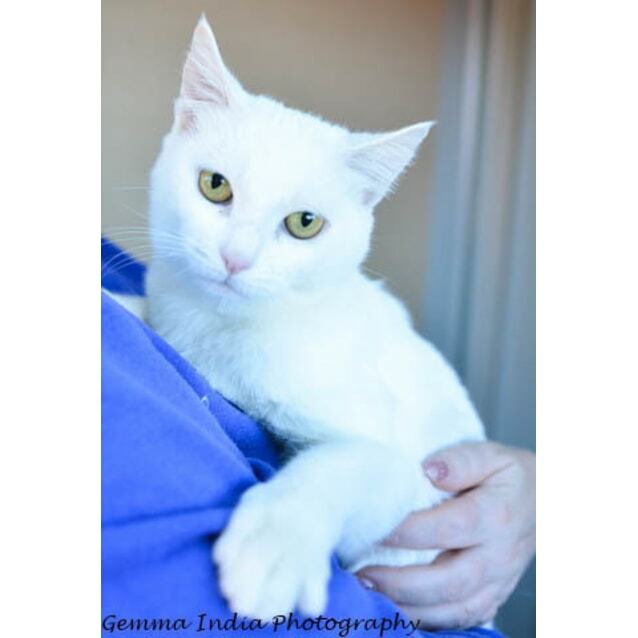 Snow was rescued from Campbelltown Pound with 7 babies, 2 were not hers but she took them on as well. An amazing mum, now her babies have been adopted. This lovely lady is probably only 1-2 years old. 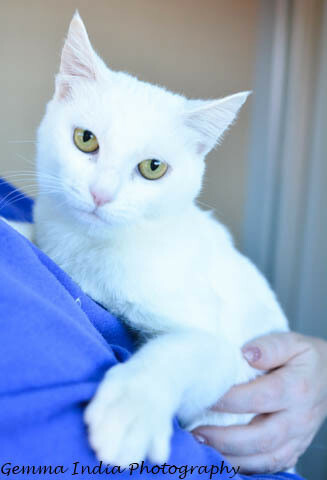 She is often shy with strangers but is the most incredibly smoochy lovebug with her family. 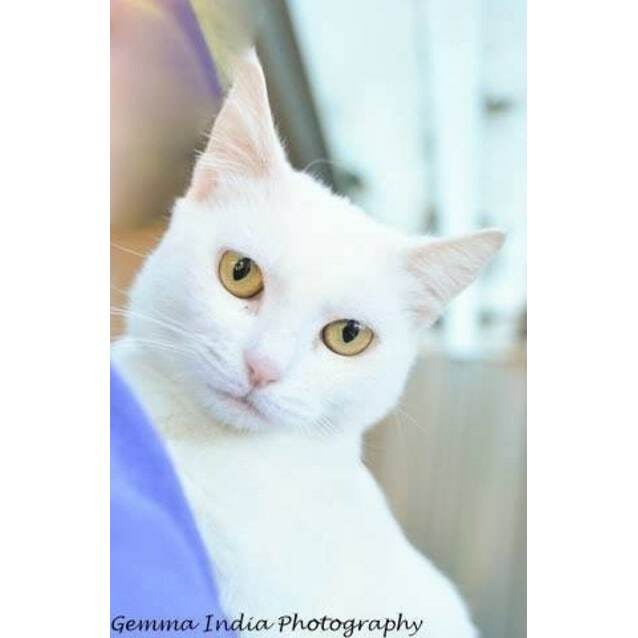 Snow is the absolute loveliest most beautifully natured girl.